What makes Pramberger pianos so special? 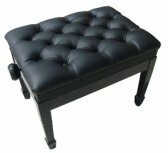 There are actually several factors that all add up to the beauty and regal splendor of the pianos the company manufacturers. We believe Pramberger can more than live up to your expectations, especially if you are looking for a piano that is cost effective, will last through the years, and one you can be proud of to pass on from one generation to the next. Pramberger pianos are designed based on the maker’s philosophy, and that is to make a piano that offers top quality performance without costing the consumer top dollar. With this in mind, Pramberger pianos excel in providing excellent design, state of the art technology, and intricate wood work that only come after 230 years of dedication and passion in piano making. Joseph Pramberger, whose background in the field of engineering was very exceptional, incorporated his skills in this field with his family’s centuries-old knowledge and skills in piano making to produce one of the world’s premium pianos, with designs that stand matchless in the industry. Indeed, one of the guiding principles that Pramberger continues to apply is building a fine piano that adheres to the never-ending change of design; as piano design does not stop from improving, Joseph believes that one must always have a mind that innovates to refine and improve a piano’s performance. To this day, this design philosophy is kept alive by Pramberger’s team of design engineers to guarantee that every piano that comes into the hands of buyers are truly worth calling a product of Pramberger. Once a piano is designed on paper, what follows is the intricate process of selecting only the best materials to ensure the piano lasts more than a lifetime. For over 200 years, Pramberger has been using only top quality hardwoods, tested and proven as the best for a grand piano’s rim. Likewise, maple, oak and beech are excellent materials as they also come at great cost. The JP Pramberger piano, on the other hand, uses only maple in manufacturing rims since it is strong, durable and offers perfect tonal excellence. Likewise, spruce, which is a type of tone wood, is used on the bottom beams on grand pianos and the back post on verticals. Meanwhile, a centuries-old process of sand casting is employed in manufacturing the iron plate. Compared to the mass-manufactured vacuum casting, also known as V-Pro process, sand casting guarantees longevity and quality results. Likewise, tuning pins are made using strong steel alloy. A combination of German rod steel and Asian coiled steel ensures that tuning pins will become easier to set and guarantees tuning stability. 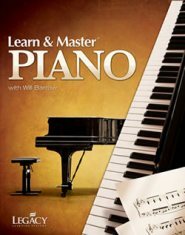 But the most important focus should be given to the hammers, which are considered the most vital part of a piano’s tonal system. For this, the JP Pramberger piano design team collaborates with the L. Renner Co. in Germany to come up with the Renner Blue Label AAA hammers, which are indicated in every JP Pramberger piano. The company also works with Renner to produce the Pramberger/Renner Premium Performance action. For the strings and soundboards, Pramberger contracts German Roslau and Canadian White Spruce to provide the top quality materials. Along with other great names in the piano making houses in Europe, Pramberger has left the imprint among piano aficionados for offering top quality craftsmanship that stands beyond compare to this day. For more than half a century, the JP Pramberger and J. Pramberger pianos are considered among the best of their kind. 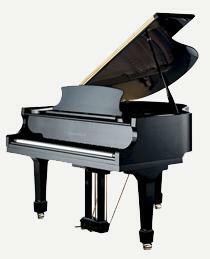 On the other hand, the JP Pramberger pianos made in Indonesia are hailed for their tonality and action regulation. This is all possible due to the countless hours spent by engineers and workers who made sure that the JP Pramberger piano is made to meet even the strictest expectations by the most scrutinizing piano technician and pianist. Another reason why the Pramberger pianos continue to earn the trust and patronage of piano users all over the world is because of its use of the German-made Diamond Brand tuning pins, as well as Roslau music wire. These materials alone are known throughout the world for being some of the finest pieces of their kind. 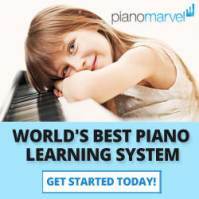 What’s even more interesting is that straight rod steel is manufactured employing only the most meticulous process one could ever see, thus, what piano owners experience is excellent tuning stability and pure tonal quality. 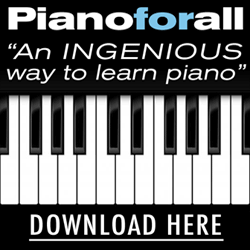 Pianos which were manufactured prior World War II are known for having excellent-quality piano hammers that no modern-day manufacturing technique could ever duplicate. This is because timbre, power and sustain were inherent among the instruments during those years. What Pramberger desires is to replicate that old-world piano-making excellence that not too many piano manufacturers today fail to produce. Thus, came the Renner “Premium Blue,” which is closely identical to the looks and quality of prewar hammers. These hammers were manufactured with the sole purpose of performing a classically beautiful voice that would last through the years. Another unique feature of Pramberger pianos is the Renner-Pramberger Action, which was designed to ensure a lifetime of quality and excellent performance. 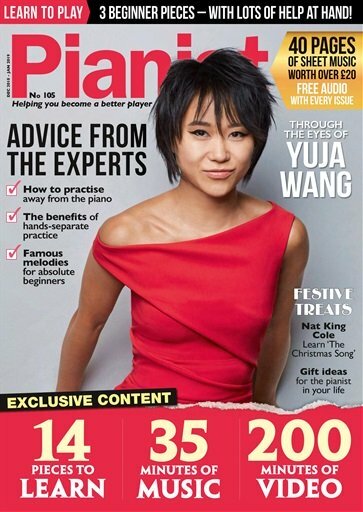 It boasts of premium balanced touch which aims to provide for every nuance that any pianist may so desire. Established in Stuttgart in Germany in 1882, Louis Renner boasts of more than 100 years of providing excellent piano action components to some of the world’s biggest and most renowned piano makers and piano technicians. Another astonishing feature that comes when you shop for Pramberger pianos are the signature André Bolduc soundboards, which are highly sought after for their reliability and peerless quality. The company uses only North American white spruce logs, which are harvested during winter and scrutinized for quality control. The Bolducs themselves are involved in the process, right at their home in Saint-Joseph-de-Beauce, Québec. For many years, white spruce is the leading soundboard wood, thanks to its ability to provide a powerful, resonant tone throughout a wide dynamic range. Are you be interested in learning more about Pramberger pianos?